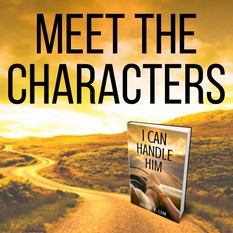 I Can Handle Him is my first read by this author and I think I about dropped my coffee with a few twists in this book. So not where I saw this story going, but fate had other plans and the Lilies were wanting to bloom in a different garden is how to best describe it to as to not give away any spoilers. Nick has a horrible record with cars and girls and this small town is out to prove he’s guilty. Quinn and Tori (BF) are back in town and in for a ride of their live they did not expect- A small town mystery. As the story unfolds my heartbreaks for Quinn and Nick, but Tori or T is the sarcastic law student and Quinn’s BF and friend to Nick, so she’s determined to prove Nick’s evidence and innocence. 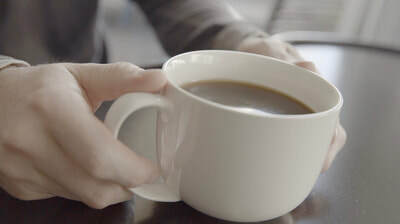 I love coffee and if I had to choose between Indigo and Faze, my spot would be Faze. We meet Frank, Nick’s brother who is an FBI agent and Plebian band security in his next phase of life, so it makes me wonder if this leads to a spin off, which I would totally read. I loved Tyler and Gigi and wanted to hit Blaine and Reed numerous times throughout this story. I’m sure you will agree as you read this book. Daniel is hilarious and loves tacos AKA Socats. That’s awesome cause I never realized this and would totally mess up my order if I had to do this. Tongue twister or pig Latin anyone? Oh boy, the next story though just screams Read Me, maybe forgiveness is out there for some! We shall see over some tacos and coffee.